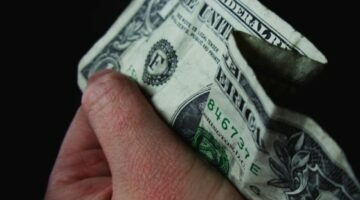 See what the letters on U.S. paper currency mean. 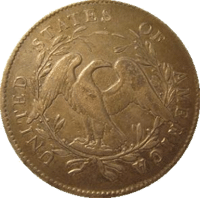 Plus U.S. paper money values – including Silver Certificates, Gold Certificates & Federal Reserve Notes. If you think Roosevelt dimes are boring, think again! 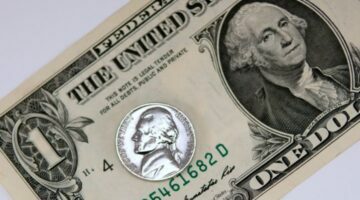 They’re relatively easy to find in circulation, and there are some high-priced rarities in the series and a ton of silver dimes you can pick up for a nominal cost over bullion value. Roosevelt dimes are both fun and challenging to collect! 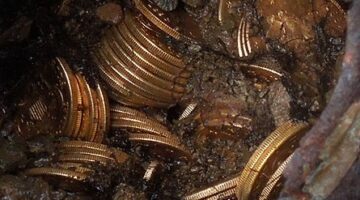 The ultimate guide of which pennies, nickels, dimes, quarters, half dollars & dollar coins to save, not spend! 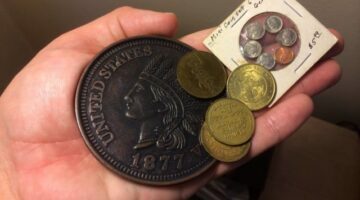 Which coins in your coin jar are worth money? Most Valuable Half Dollars: A List Of Silver Half Dollars, Kennedy Half Dollars & Others Worth Holding Onto! 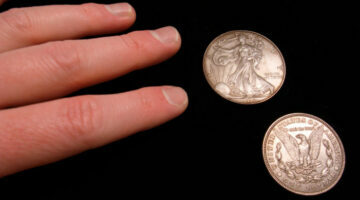 Silver half dollars (1970 and earlier) are valuable for their silver content alone. 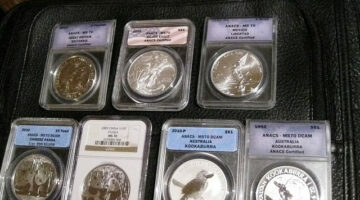 See which Kennedy half dollars – and others – you should be looking for. Wondering if you have any rare nickels? 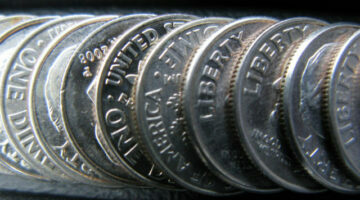 Here’s a list of the top 25 most valuable nickels and their current value. What Are Doubled Die Coins? Doubled die coins are often rare and always exciting to own. Find out how doubled dies are made and see if you have a doubled die coin just waiting to be discovered in your collection, pocket change, or coin jar! 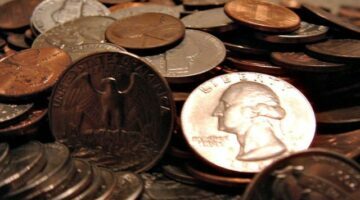 Are you curious about the values of your Lincoln cents? 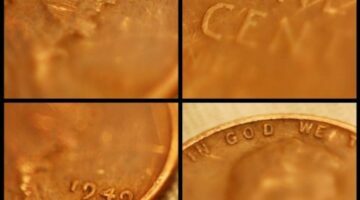 When I first started collecting coins, I had no idea what a 1941 penny was worth, or what the rarest Lincoln cents were, let alone their values. 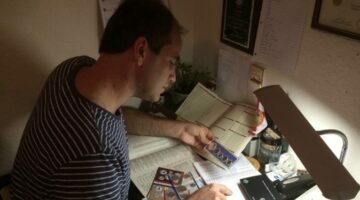 Now a self-avowed Lincoln cent expert, I share with you in this article the value of Lincoln wheat cents. 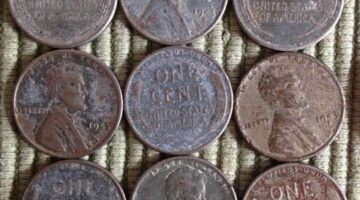 You may be surprised to learn just what some of your old pennies are worth. Have a silver penny? You’re very lucky if it’s a 1943 steel penny! 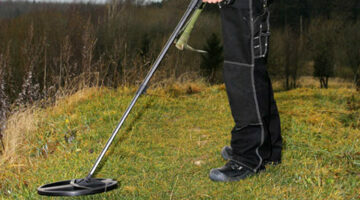 But if it’s not, here’s how to tell what kind of silver penny you have. See if it’s a rare silver penny, a silver penny error, or just an altered coin that has been plated. 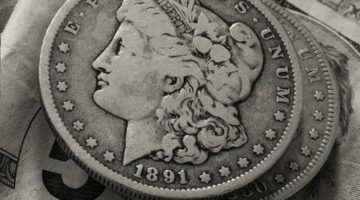 What’s the Most Expensive Coin Ever Sold? If you haven’t heard the interesting story about the most expensive coin ever sold, you’re in for a treat. 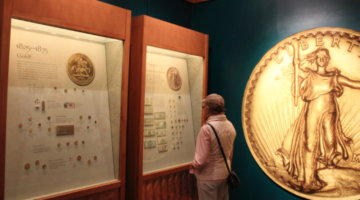 Learn about the first silver dollar ever minted in the United States.